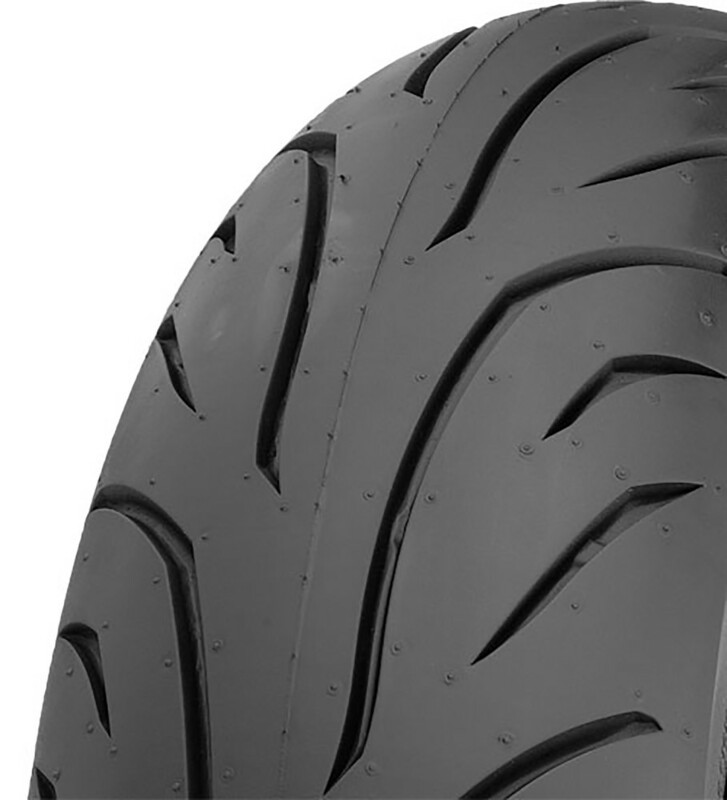 Designed for larger touring bikes and cruisers, The SE890 Journey touring radial features a versatile all-weather tread pattern. 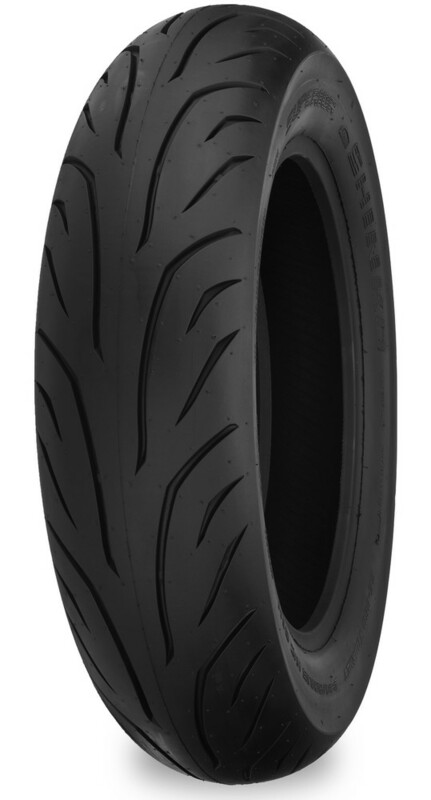 Large block type tread pattern with excellent braking, cornering and acceleration characteristics. 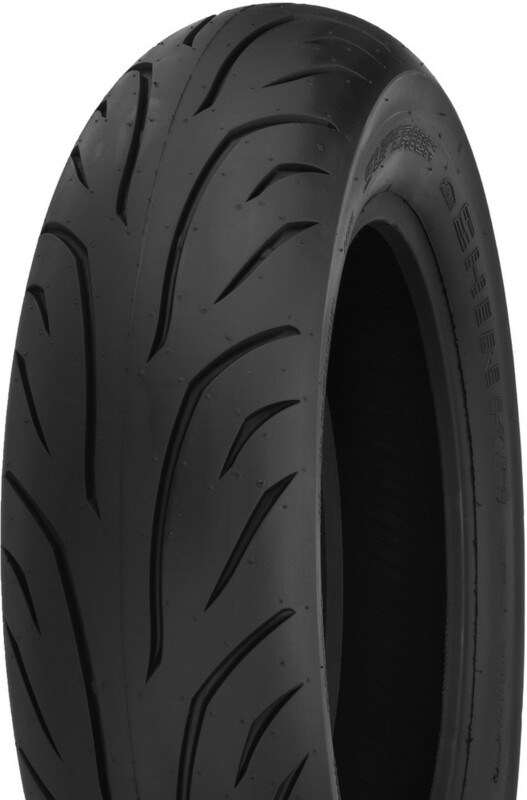 Designed for both excellent handling and long life. The 270 features a classic, full aspect ratio sawtooth design. A classic design with modern construction and modern performance. 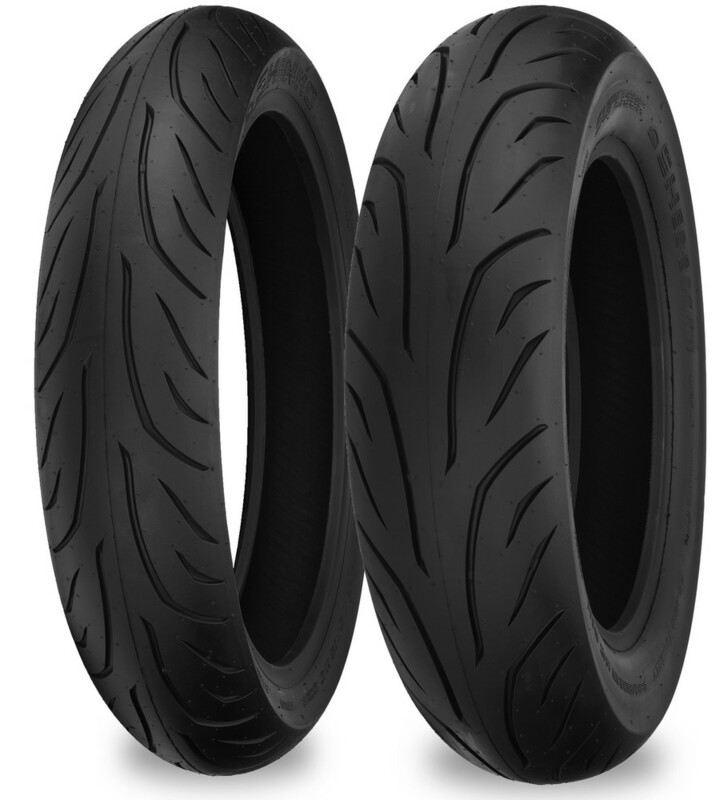 Popular touring/cruiser tread pattern available in front (SR733), rear (SR734) and both (SR735) versions.